This fascinating Gokyo Lake Trekking is one of the favorite trekking destinations for adventure lover. 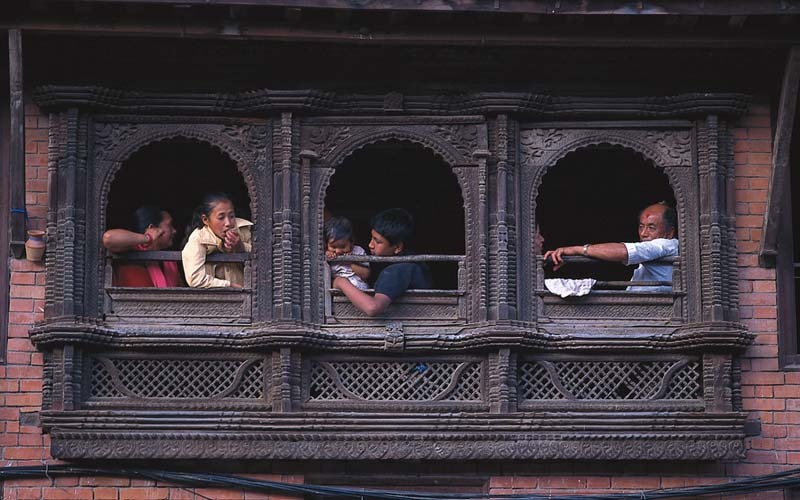 The Very famous Everest Explorer Eddie Max said that Everest region is filled with mountains. But this is a place even god makes desire to stay on. 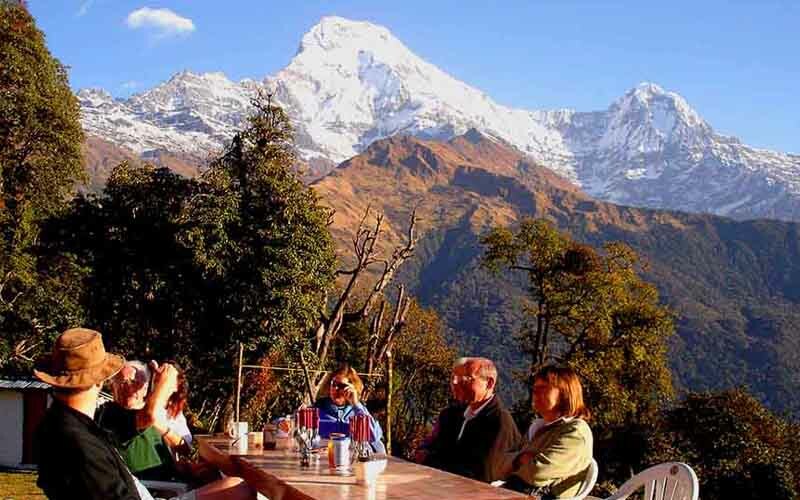 Moreover, exploring lakes and viewing the Mount Everest from different angle would make worth visiting to Gokyo Lake Trekking. Trexmount Ventures knitted the itinerary in a way to includes all possibilities features to enjoy and experience maximum. 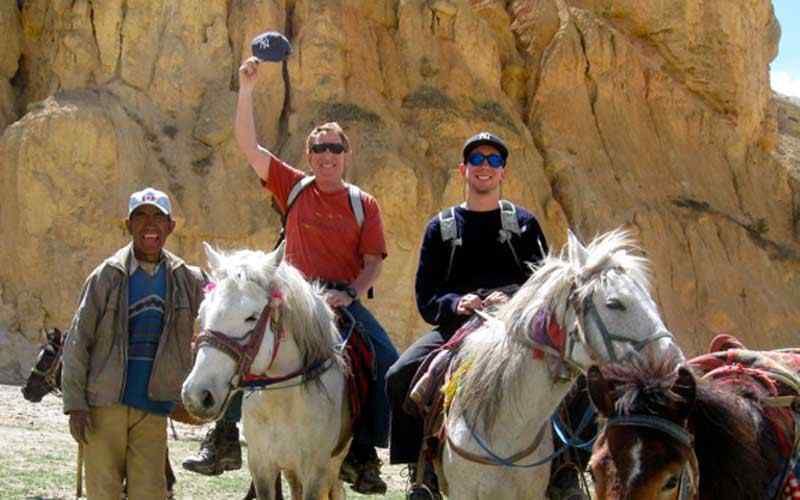 Gokyo Lake Trekking starts after the scenic flight to Lukla. 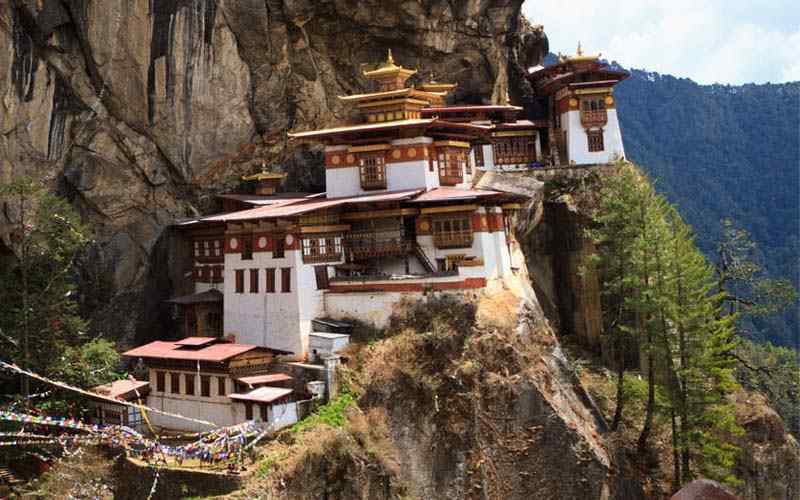 Following Dudh Kosi River valley and passing through Sherpa villages, monastery, stupa and mani wall. 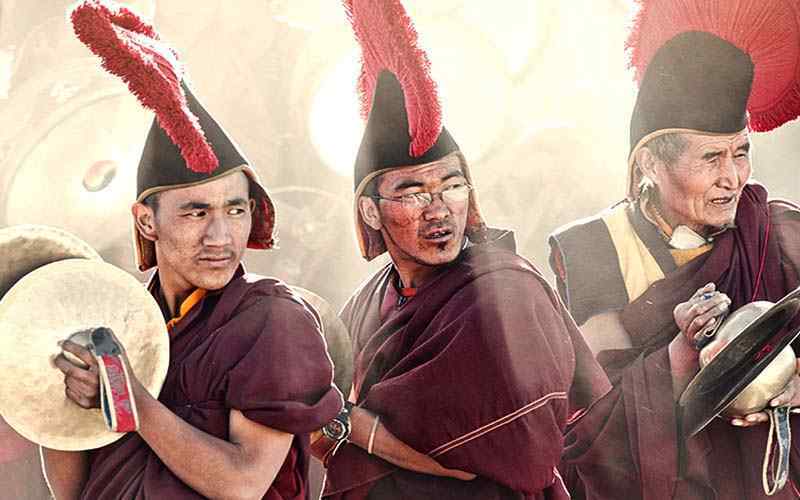 The beauty of Himalayan sight will amaze you right from the beginning of your hike. The highlander atmosphere shinning into sense from contrasting backdrop of snow-capped peaks and cool wilderness of surrounding. 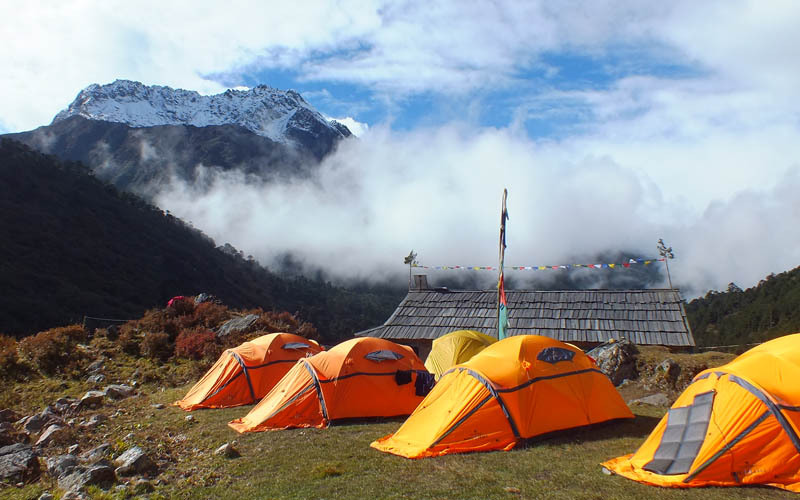 Monjo is a gateway of Sagarmatha National Park where all TIMS and park permits are checked and recorded. 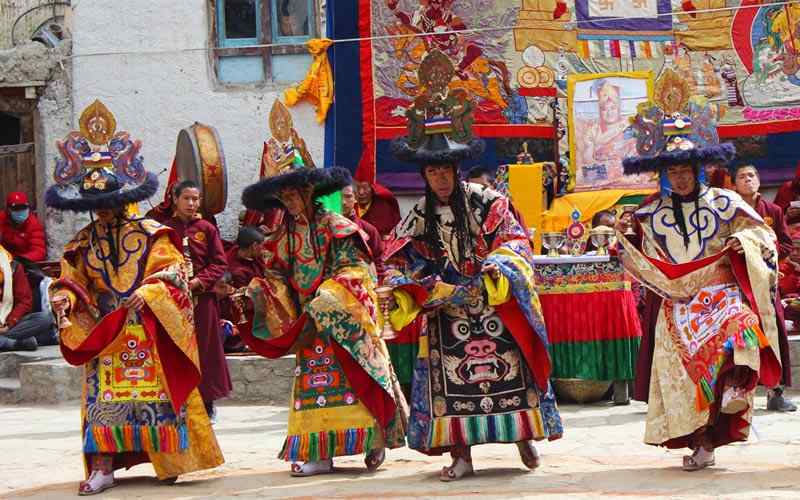 The very famous shopping town Namche Bazaar is situated into the lap of Khumbi La Mountain. Namche Bazaar holds busy Saturday market. It is lovely place where you find ATMs, banks, post office, Internet cafes as well as delightful array of restaurants and bakeries. 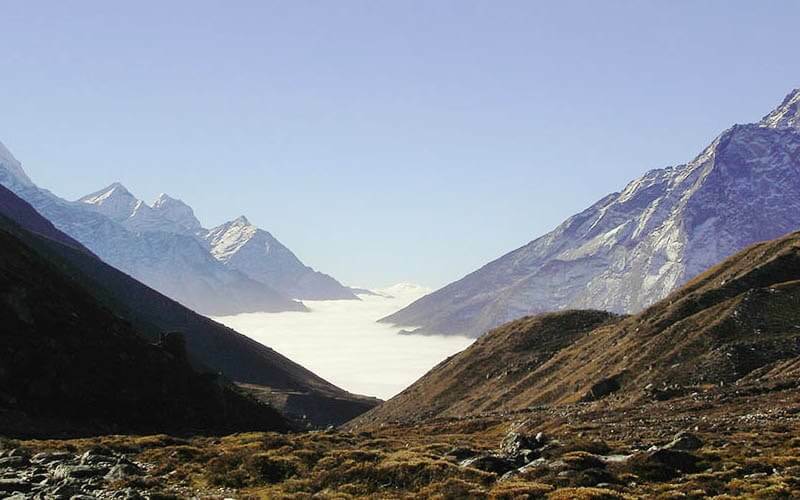 Trexmount Ventures has set the plan to acclimatize in Namche Bazaar. 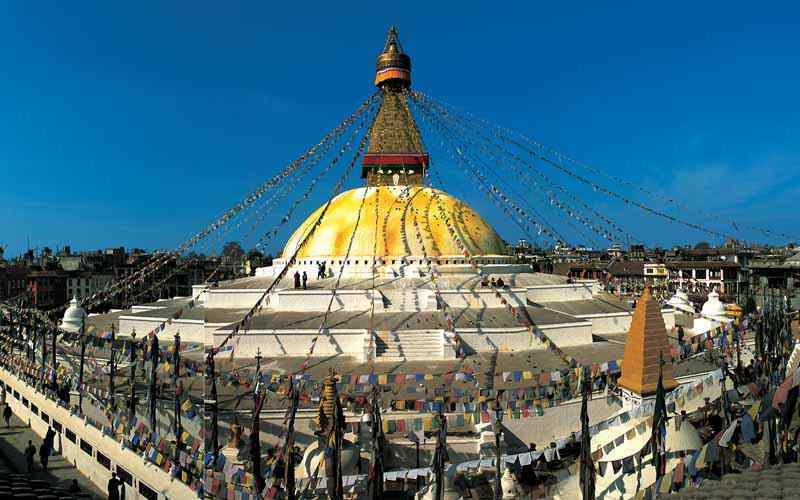 We will make side trip to explore Sherpa villages, National park Museum, glorious view of Mount Everest, Ama Dablam and scenic sights of surrounding. 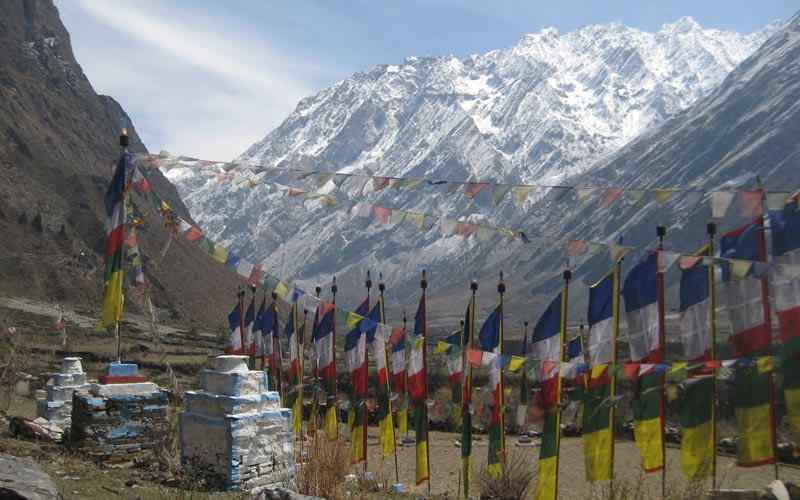 Gokyo Lake Trekking won’t complete without visiting a very famous spiritual Tengboche Monastery. 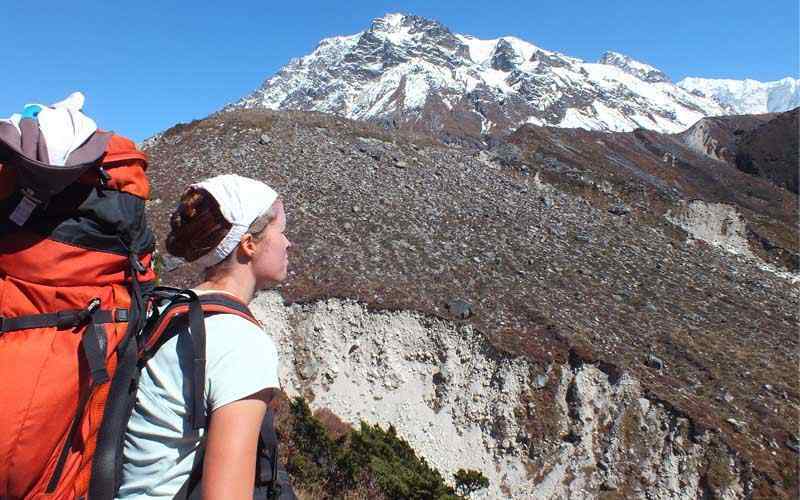 Hike through lush vegetation to the barren terrain heading towards Gokyo Lake through Magnificent Gokyo Valley. 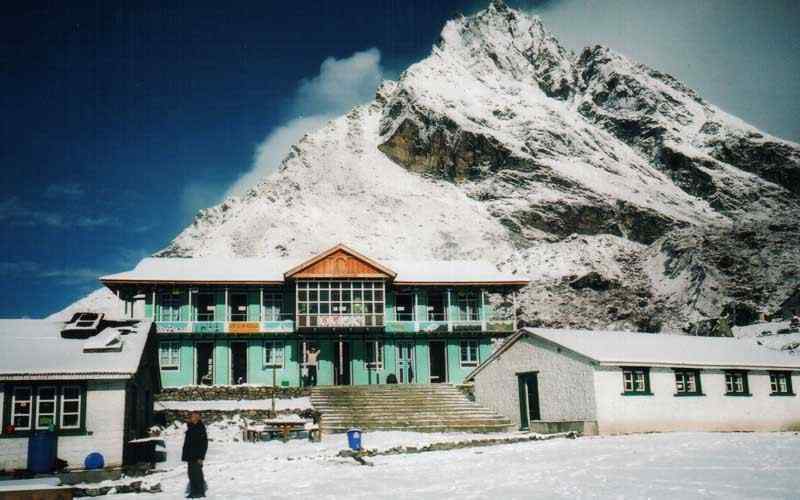 The Trekking into Gokyo Valley finds remarkable place with very alluring and stupendous experience. The blue turquoise lake surrounded by snow-capped mountains and tranquil hamlet of Sherpa people are making a place of wonder. 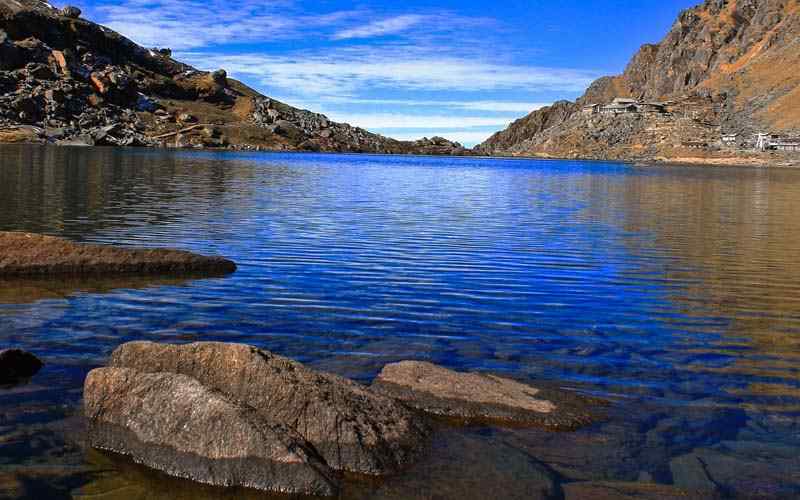 The heavenly made atmosphere from blue lake and spectacular surrounding will make bliss your visit. 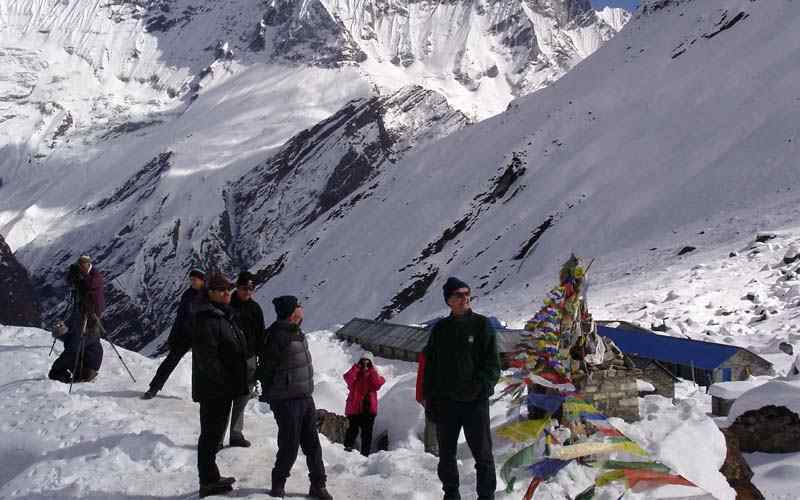 Visiting to Gokyo Ri is making your dreamed comes true from stunning sights. The 360 degree view of splendid Himalayan range including Mount Everest, Cho-ou and shinning Lakes together with biggest Glaciers Nagjumpa. Our return journey makes a long descent towards Namche Bazaar and then on the same route to Lukla for the scenic flight back to Kathmandu. Day 07: Trek to Dole (4,200m-13,780 ft) – 06 hrs. Day 08: Trek to Machermo (4,410m-14,468 ft) – 03 hrs. 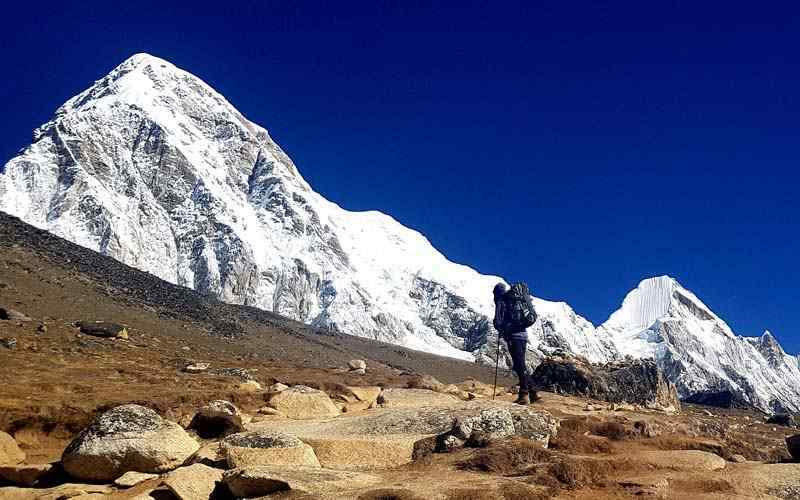 Day 09: Trek to Gokyo (4,760m-15,616 ft) – 04 hrs. 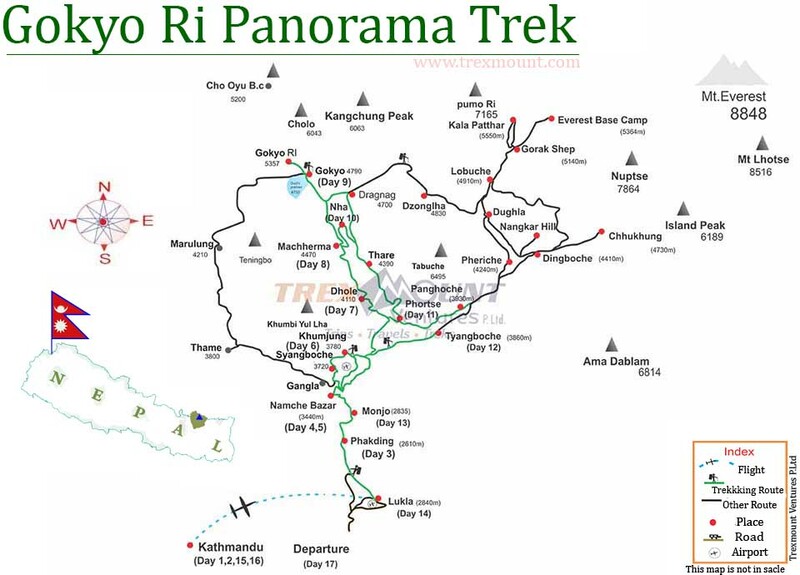 Day 10: Hike to Gokyo Ri at 5,330-17,487 ft m trek to Machermo (4,410m-14,468 ft) – 07 hrs. 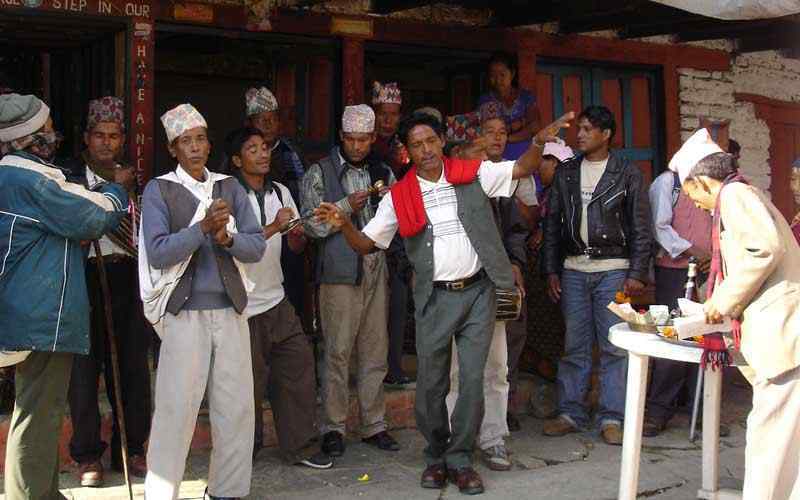 Day 11: Trek to Namche Bazaar (3,440 m-11,286 ft) – 07 hrs. Day 12: Trek to Lukla (2,860 m-9,383 ft) – 07 hrs. 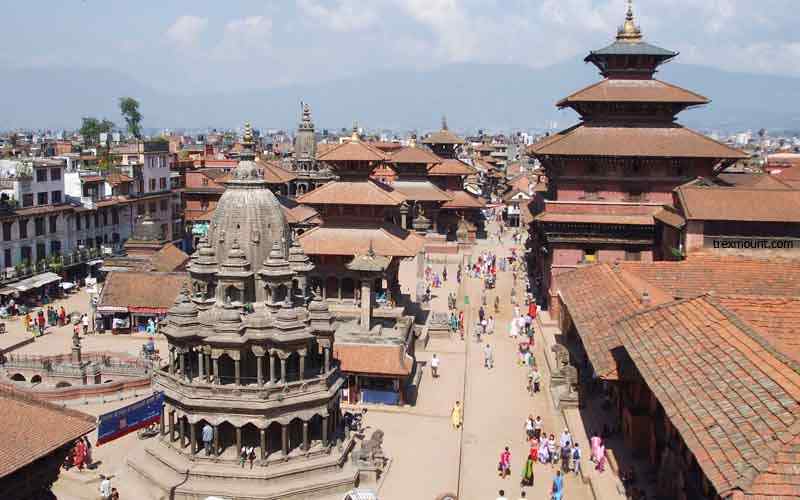 Day 13: Fly to Kathmandu and transfer to hotel. airport board in a small plane Dornier or Twin Otter, flight offers great views array of snow capped peaks with Mt. Everest as the plane touches down after 30 minutes of scenic flight to Lukla, a unique airstrip with a runway with uphill slope, Lukla airport at present named after legendry climber Tenzing & Hillary Airport. 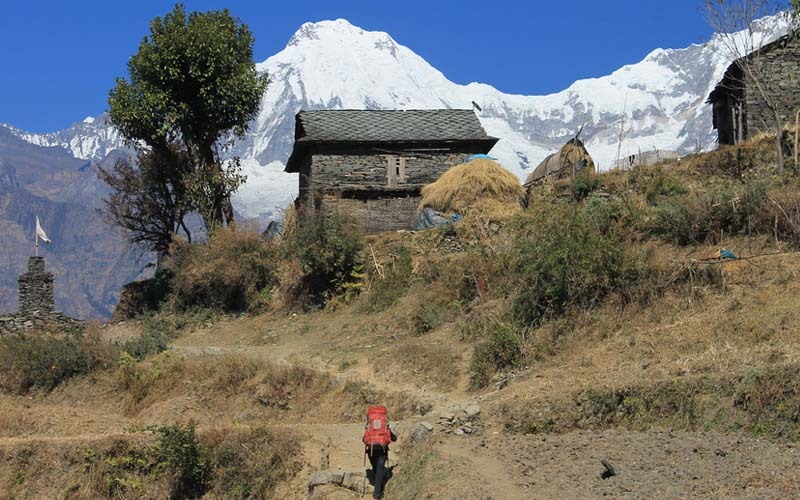 After spending some time here with meeting porter, We start the hiking to Phakding for overnight stop, the trek passes several villages and farm lands with great scenery of hills and valleys then finally reaching at Phakding village located by the Dudh Kosi (river). Meals included: Breakfast, Lunch and Dinner. We start descending to Dudhkoshi river valley and start ascending to Phortse. 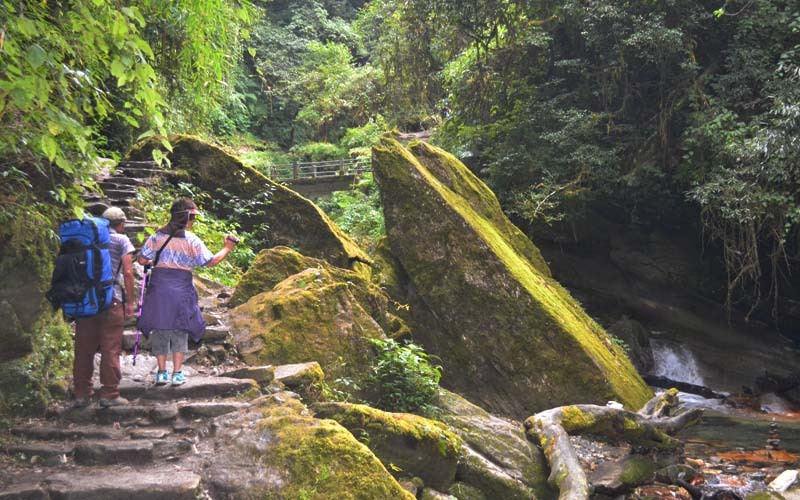 There are chances of seeing some wildlife around this peaceful place, like colorful Danphe pheasant (Impeyan Pheasant), elusive musk deer and Himalayan Thar (mountain goat). Walk continues towards Phortse Thanghka near Dudh Kosi River. 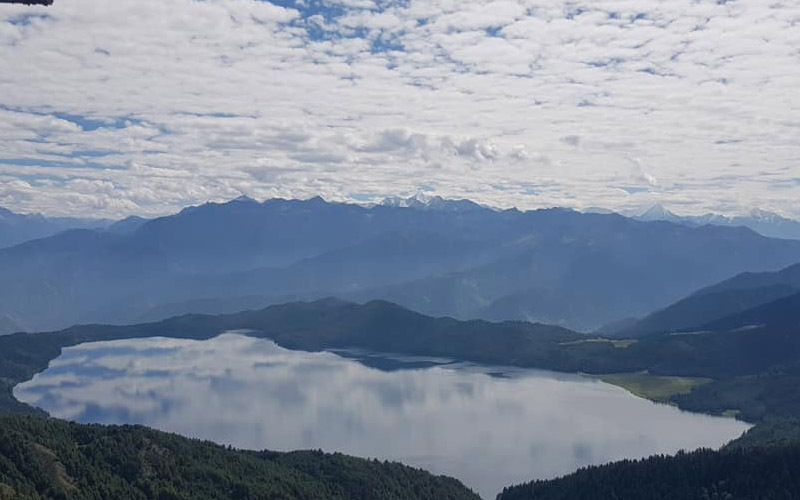 After a nice break walk carries on to Dole for overnight stop, after a climb through forest of pines, birch and rhododendron trees as then it changes to juniper and conifers bushes passing small village Tongba (3,950 m-12,959.3 ft) and Gyele (3960 m-12992.1 ft) to reach Dole. 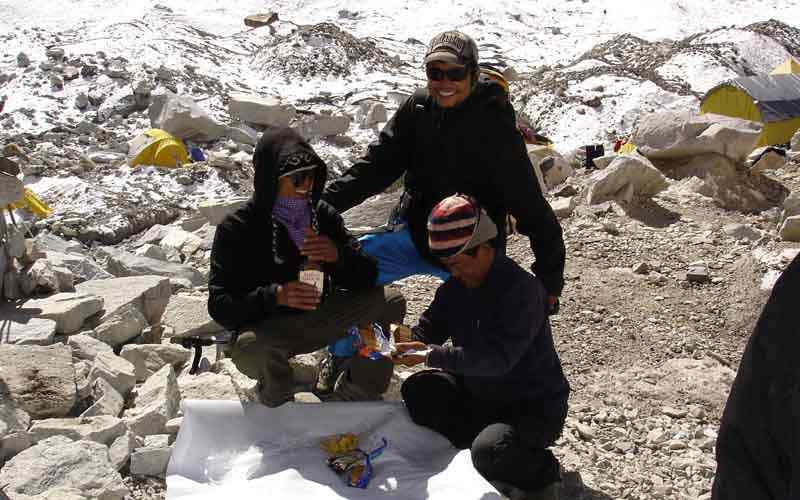 It is an short walking day for acclimatizing before reaching to Gokyo lake. 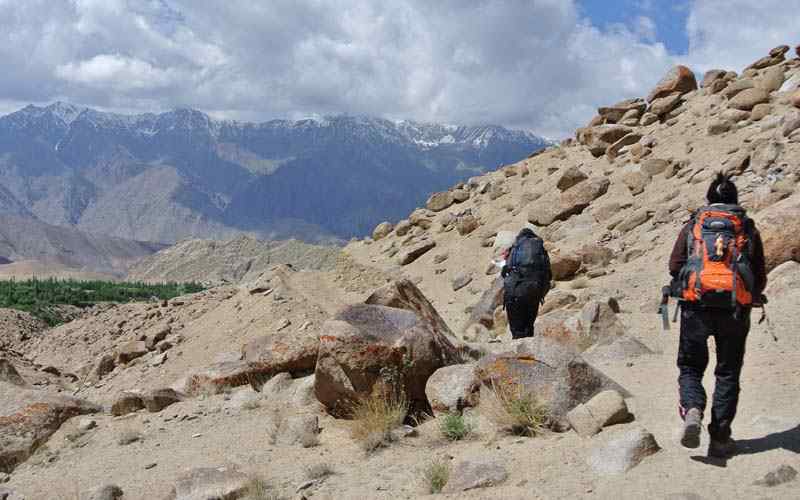 We start hiking along the valley side on a slight level path for an hour to a settlement of Lhabarma Kharka at 4,325 m-14,189.6 ft and to Luza at 4,390 m-14,402.9 ft; with pleasant walk around the ridge top and views of Machermo village situated on a glacial valley, from the top ridge descend to Machermo for overnight stop with afternoon free at leisure for acclimatization. We hike to our trekking destination at Gokyo Lake, gaining heights slowly moving further to a ridge top with fantastic views of snow capped peaks, reaching a small place of Pangka (4,545 m-14,911.4 ft), from here walk climbs to a rocky path into ablation valley reaching first lake and second lake. We process further and reach Gokyo Lake which is third lake and also called Dudh Pokhari. From the bank of the lake stands Gokyo village at 4,790 m-15715.2 ft, earlier times a summer settlement of Khumbu area before trekking started, on reaching Gokyo for lunch and overnight stop, with afternoon free to acclimatize with short walk around, Gokyo offers fabulous views of 6th world’s highest Mt. Cho Oyo and Gyachung Kang reflecting on the emerald Gokyo Lake. 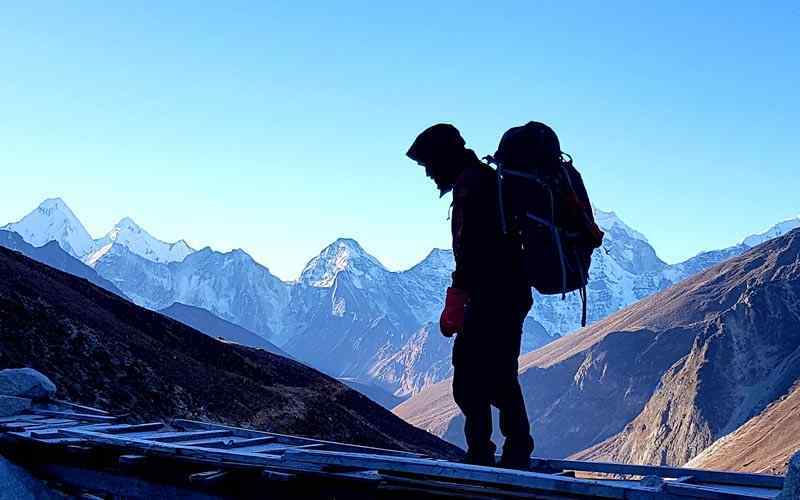 Early morning a steep climb to catch the sunrise over the tall snow capped mountains at Gokyo Ri at 5,357 m-17,575 ft, the highest point of this wonderful trek, after a steep hard climb to the top with awesome panorama views of world’s highest mountains from Mt. Cho Oyo (8,201 m-26,906 ft) straddling the border with Tibet along with Gyachung Kang, Mt. Everest (8,848 m-29,029 ft), worlds 4th highest Mt. Lhotse (8,516 m-27,940 ft), Cholatse, Taweche and Mt. Makalu at 8,463 m-27,766 ft. After a great time at the top Gokyo Ri a steep descend to Gokyo lake and then continue few hours journey trek to Machermo. 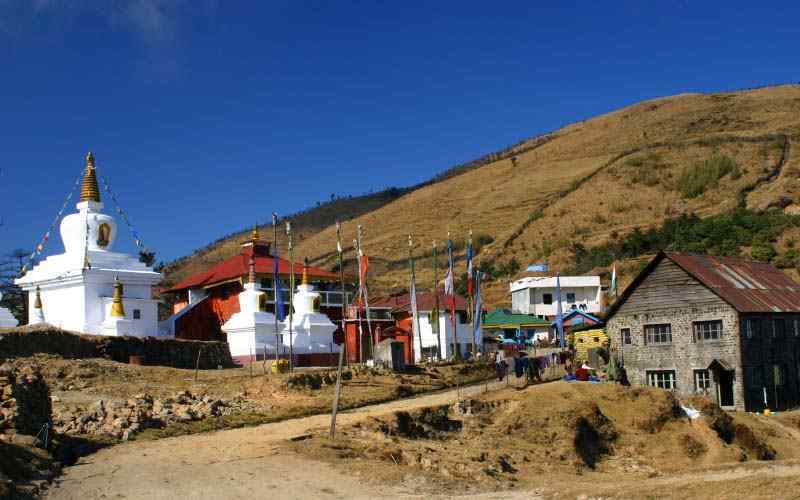 We start descending to Dole and Phortse and start ascending for an hour and reach Mang-la. We have gentle descend to Sannasa and back to Namche Bazaar.